A Verderflex Rapide R7S tube pump has delivered many benefits to the Hungarian ice cream manufacturer Magic Ice. Including substantially increased productivity because the pump can accommodate several pump heads allowing the company’s production to be doubled. Currently Magic Ice has a twin head Verderflex Rapide R7S on their production line but the pump can easily be expanded up to four heads, providing the potential for easy future expansion. Each head delivers the same flow rate as they all run at the same speed from a single drive; a far more cost effective and compact option than running several independent pumps. Ease of use, simple tube change and outstanding reliability were further benefits that Magic Ice gained when it installed the Verderflex Rapide R7S pump unit. It is ideal for applications that require frequent tube changes because the pump has a specially designed, top-loading tube clamping mechanism for exceptionally quick and easy tube changeovers. 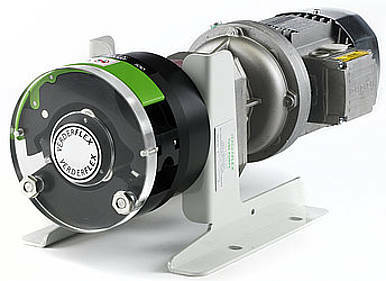 In common with all Verderflex pumps, the Rapide R7S is especially suited to hygienic applications; an important factor for Magic Ice as there is no danger of cross contamination. The pumped milk product remains within the sterilised tubing at all times and does not come into contact with any of the pump’s moving parts. 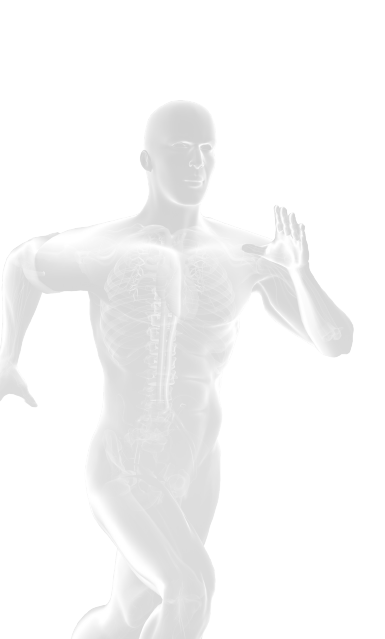 There are no moving parts to clog, reducing maintenance time and increasing profitability. The Verderflex Rapide provides Magic Ice with precise dosing and metering and easily meets the company’s standard with a typical repeatability of ±1% and metering capabilities of ±5%. A single Rapide R7S pump head is capable of flow rates up to 6,900 ml/min whilst the larger Verderflex Rapide R17S pump delivers single channel flows up to 17,000 ml/min.